This entry was posted in Writing by Sharon A Lavy. Bookmark the permalink. Sharon, I’ve used beta readers on most of my novels and I’ve found them invaluable in many of the areas you’ve listed. I have had a couple of experiences where the person agreed to beta read but never gave me any feedback and left me thinking they never read the book. I’ve learned my lesson about who to ask–usually other writers or readers I trust. My wife is my first and best beta reader. If you’re ever asked to beta read for someone, make sure you will complete the project in a reasonable amount of time and give feedback to the author. Determine with the author exactly why kind of feedback she’s looking for. Establish a deadline with the author and, if you can’t meet it, gracefully, and honestly, decline the request. Thanks for your feedback and the advice to a beta reader. The problem with close relatives as beta readers is that they are familiar with the author’s “voice” and may overlook expressions, concepts or ineffective plot devices that others would spot. My wife is a professional freelance editor currently finishing her last course in the UC San Diego’s Copy Editor Certification year long course. Despite her high level of training, she still missed some issues in my current manuscript that other beta readers spotted. Why? Because she “heard” my voice in her mind as she read and failed to spot expressions that she understood but others found awkward. That is the same reason we can’t do all our own self-editing. We know the story so well that we read the parts that aren’t there! I was just formatting my ms to send to my beta readers. Now, I’m sending a copy of your post along with it. Perfect timing. Thank you for your response. Beta readers wonder what we want from them. It is nice to figure out a list to send them. Great post Sharon. It’s a great reminder… when we are under deadline, to plug in plenty of time for editing into our working calendar for this kind of feedback and also publisher’s edits. Thanks Dianne. It is the information I wished I had for my first novel. So I wanted to share what I have learned. Great, great list for authors to hand to a group of beta readers. Strong work. I’m holding on to this one!! Thank you for this article. 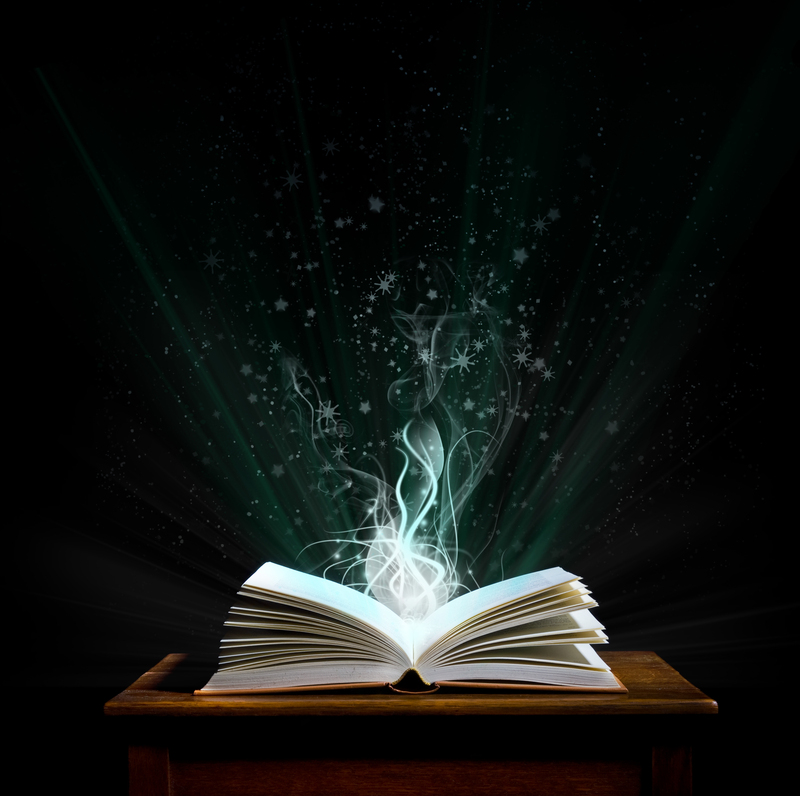 Beta readers can be the difference between a good story and a great story. That distinction can also make the difference between a publishing offer and another rejection slip. The hard part is finding those special people who bring all the requisite talents to the book and who are willing to help you out. I wrote two blogs about finding and nurturing beta readers, but I will not post the links without your permission. Thank you for addressing this great topic! Thank you. I send you a private email. Great post! I’m a big believer in the Beta Reader. I’m pounding the pavement for 100 Beta Readers and I’m up to about a fourth of that number now. I actually want to get feed back from a few beta readers before sending to the next batch. What is your MOA with beta readers? I send them all the same file at once and ask them to be brutally honest with their comments. I ask them 1. Rate every chapter on a scale of 1-10 2. If it’s not a 10, why? 3. How can I get it to 10? I think the secret to good feedback from your beta readers is to ask them to be brutally honest. I for one want to know what to fix. And if the reader is afraid to hurt my feelings then it is a waste of their time and a waste of my time. I like your rating questions. Thanks for sharing. Thank you so much for this post! I am going to file this away and include directive questions/suggestions like this next time I ask someone to read my book/books. Thanks again for the great post. Thank you for stopping by and for your comments. Do you have anything you know you would add to the list? I can’t think of anything I’d add to this list. You’ve covered the important topics beautifully. My experience with beta readers is that they almost universally fail to come through. Maybe I’m the most unlucky writer in the world when it comes to beta readers, but I think for my several published books (about 30 potential units of feedback over five books) about 20 percent of those who say they will beta read apparently fell of the planet, because I never heard from them again. Those who did come through were mixture of a single “loved it” to substantial comments. It has been a rather deflating experience. I make a difference between beta readers and reviewers. 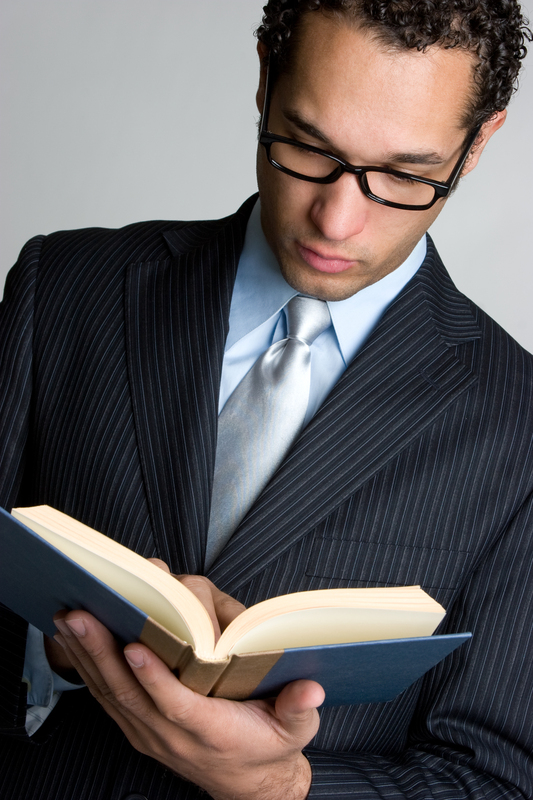 The beta readers read the book before you publish. The reviewers, well sometimes they let life overwhelm them and they don’t get the book read. We have to keep our expectations in perspective. I was also talking about beta readers, Sharon, all before publishing. My expectations concerning beta readers ARE very low right now. I am sorry. I have more problems with people not knowing how to post a review. They often send me a nice message, but can not figure out how to post on the online bookstore sites. Essential! Please soak this in and pass it on! Such a helpful post, Sharon. Mind if I use these questions with my beta readers? I couldn’t formulate better ones myself. Of course! And you are welcome. I’m a developmental editor and director of a writers critique group about to enter its 40th year. On two occasions I’ve used my library-sponsored, book discussion group as beta readers and it has worked out beautifully. I should mention that I’ve known the members of this diversified group for about 10 years. Good idea. Those who are in a book discussion group have good access to the best kind of beta readers. They know what type of things to look for. Dear Sharon, This is an excellent post. My manuscript is in the hands of a second round of beta readers. I had given my beta readers a list of what I wanted them to look for but your list is very helpful and I’ll be using it as a guide. This is the first time I have used beta readers and I have found the feedback to be extremely helpful. I only used ten readers this time and wonder about the benefit of using 100 as Brian mentions above. It seems like all that feedback might be confusing after a while ? Of course, the larger numbers means more people are invested in your story before it is even launched. I suspect it’s a personal preference. Thank you for a very timely and enlightening post. Each author must find the sweet spot that works for them. I’d love to hae 100 reveiws after the book is published, but I would stick to 10 or less beta readers. I think. Keep smiling. All this is subject to change. I had about eight people volunteer to read over the first draft of my MS and give feedback earlier in this year. Unfortunately, I only ever heard back from one, though her feedback was fantastic and a huge influence on the second draft, so I was grateful for that. I’m hoping that a few of the writer friends I’ve made in the meantime might be willing to give the second draft a look-over. I’m going to bookmark this post, that list of questions is great. Giving your reader a list of questions or suggestions on what you are looking for helps them to help you. It seems to be a win-win situation. Helpful explanation of beta readers and what they do. Thank you. This is a very helpful list of questions. I think it’s fine for me to ask someone to be a beta reader, but it’s so much better to give then a map. That is so true. And too many can muddy the waters, because so much is subjective. I like to have about five. One of the things we do in our Women’s Writing Circle is offer readings and critique sessions with face-to-face feedback where we all learn from each other. It’s equitable that way and there is a small fee, which puts some “skin the game.” As for beta readers . .. I am a professional writer and editor, so I am hesitant to ask someone to read my entire manuscript for fear it is both onerous and an imposition and A LOT of work when people are pressed for time. I do like the idea, however, of helping other writers out through offering to read excerpts, etc. or do trade-offs in terms of – well, if you read my manuscript, then I can give you several hours of free editing. Now, If they want to read an entire manuscript, well, God bless them. I recently offered to be a beta reader and then got so swamped with my own work, I could not get back to the writer in a timely fashion. For this, and other reasons, I find that beta readers are a wonderful concept, but in all honesty, I feel not a very practical way to go . . . and as for finding “objective” readers, people who don’t know you or who won’t worry about being too honest . . .well, good luck. Thank you so much for your insite. It is our fans, our readers who are willing beta readers. Writers. Now that is a different kettle of fish. We need each other for critiques. Something quite different. I prefer a small group that I critique for because I prefer to read the whole manuscript. I want to find plot holes more than anything. Because that is what is going to stop the reader once the book is published. Hi, I follow a lot of Indie and publishing house authors on twitter and I oft see requests for beta readers but usually tend to ignore them as a) I had no idea what that was (then) and b) I do prefer to pay for what I get – a tad idiosyncratic I know but that’s me – and I can then decide to chuck it or keep it as I see fit, and finally c) I am usually pressed for time…. I still wasn’t entirely clear what was required of me as the author who, at least on Twitter comes across as extremely affable, didn’t exactly point out what he wanted but I did manage to point out a few things for him in formatting for e book and plot items and then reviewed the book when it was published. I probably won’t do too many more but did enjoy the experience AND at least having read this, if I do dip my toe in again I’ll know what to look for, thanks to this post. Thank you for sharing your experience as a beta reader. It is always good for a beta reader to know what an author expects. And it is just as important for a writer to know that a beta reader is not going to help if all they do is stroke the ego. We need to be a team to make the book better and be honest about what is not working. I sought beta readers for the first time on my WIP – WWI-era historical fiction. What a great experience. They pointed out everything from anachronisms to typos. They also let me know where I had fine-tuning work to do on a couple of my main characters. I provided a list of questions to guide their responses. While those questions worked well, I like several of yours and will add them to my list for the next time around. Overall, the readers were so positive about the story, I can go forward encouraged. I’m glad your beta reader experience worked out well for you. I am sure having a list of questions helped. I love the fact he’s providing you a service simply because he likes to find the flaws for you. I really liked this post, I think people forget in their rush to submit that what might work for a publisher might not actually be readable or enjoyed by the common reader. I actually haven’t used a Beta reader yet as I’m not that far advanced with anything at the moment – but I’d probably use a reader from the area – my younger sister or my friend Phil who are both avid readers to see if it really is what it’s meant to be. And my mam, as she is wonderful at constructive criticism and spotting errors or flaws. I think it depends whether your family members would be honest with you, I know mine would be. When you can find that combination in your friends and family it is golden. Two of my beta readers are authors, and they’re good at editing and proofing as well. One of my beta readers is my cover artist, who is an avid reader. And one is my mother. She’s caught errors that a professional proofreader missed. And she’s also an avid reader. So I get a good mix. That sounds about perfect, Lauralynn! I love the checklist for beta readers. I’ve found that when sharing a manuscript with friends, the feedback lingers in “I really liked it” territory – that’s fine, but that’s not helping me make the project stronger. The trick for me has been to find the “nitpicky” readers who not only have an eye for glaring typos but also glaring plot holes, weak moments, and underdeveloped characters/story lines. Thank you for sharing your thoughts on beta reader questions. I think a check list tells the reader that you really want to know the answers. If we just say, thanks for reading, tell me what you think and how I can improve … well they may not beleive you. And most everyone wants keep good relationships.